[Episode 5x08] Do toi think Bellamy did the right thing par poisoning Octavia? Ninety-seven years ago, nuclear Armageddon decimated planet Earth, destroying civilization. The only survivors were the 400 inhabitants of 12 international l’espace stations that were in orbit at the time. 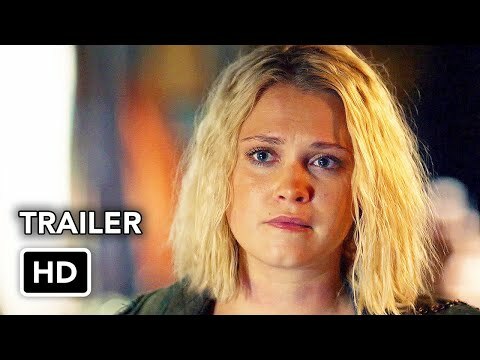 Tuesday’s season finale of The 100 (The CW, 8/7c) is a literal fight ou flight scenario. ou is it fight and flight? 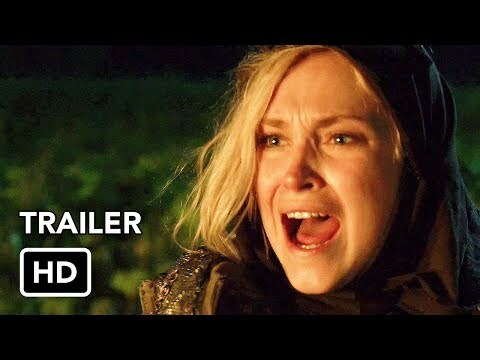 In "We Are Grounders: Part 2," Clarke finds herself in a white room. Who is she directly across from? Moments In a Story That Make toi Want to Scream!